We are a leading Manufacturer of stainless steel 904 l sheets, stainless steel 904 l round bars, ss 904l sheet, stainless steel 904l tubes and stainless steel 904l pipes from Mumbai, India. 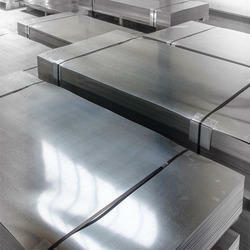 Types:Sheet, Plates, Coils, Flat, Strips, Profile, Blank ,Circle, Ring etc. Test Certificate:Mill Test Certificate as per EN 10204 / 3.1B. 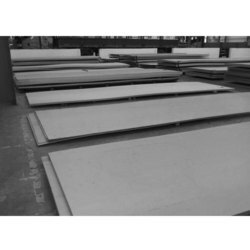 The SS 904L Sheets that we offer to our clients are manufactured using high quality materials. We always aim to provide high quality sheets & Plates at most competitive price, high on quality and durability. These sheets and plates are available in different dimensions and material to ensure wider choice to our clients. Range:6.35 mm OD upto 254 mm OD in 0.6 TO 20 mm thickness. Type:Seamless / ERW / Welded/ CDW. Form:Round, Square, Rectangular, Coil, 'U' Shap, Pan Cake. Length:Single Random, Double Random & Required Length. End:Plain End, Bevelled End, Treaded. We offer a comprehensive range of Stainless Steel 904L Pipes that is widely demanded in several small scales to large scale processing industries. We manufacture these Stainless Steel 904L Pipes using qualitative grade of raw material that is soured from our most reliable vendors. We export these Stainless Steel 904L Pipes in various countries across the globe.These are widely demanded in several industries and plants such as oil, gas, natural gas construction, petrochemical, and many more. 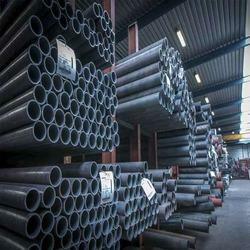 We offer these Pipes in various forms such as ERW, Fabricated, Seamless, Welded etc. Form:Round, Square, Rectangular, Hydraulic etc.